Boys and Girls 3rd-8th Tryouts Announced! 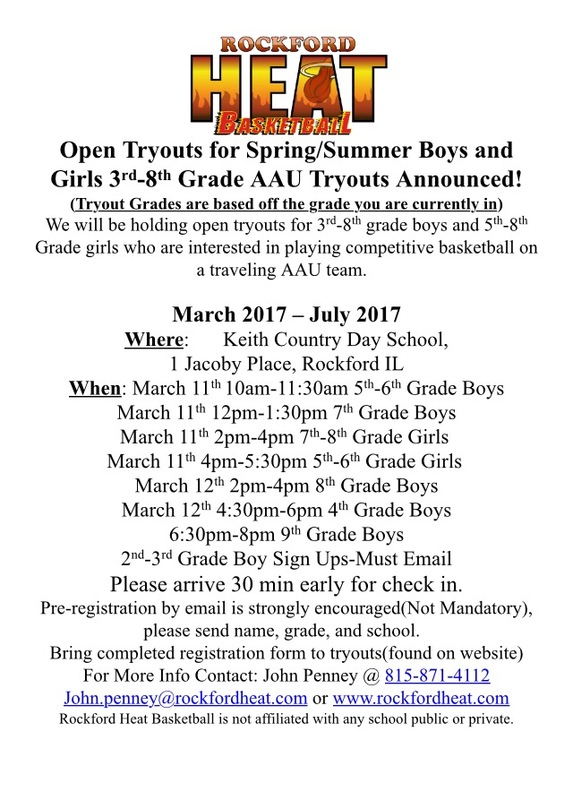 Open Tryouts for Spring/Summer Boys and Girls 3rd-8th Grade AAU Tryouts Announced! We will be holding open tryouts for 3rd-8th grade boys and 5th-8th Grade girls who are interested in playing competitive basketball on a traveling AAU team. When: March 11th 10am-11:30am 5th-6th Grade Boys. March 11th 12pm-1:30pm 7th Grade Boys. March 11th 2pm-4pm 7th-8th Grade Girls. March 11th 4pm-5:30pm 5th-6th Grade Girls. March 12th 2pm-4pm 8th Grade Boys. March 12th 4:30pm-6pm 4th Grade Boys. 2nd-3rd Grade Boy Sign Ups-Must Email. Heat Players Shooting Their Way To State! High School Girls Tryouts This Sunday! Tryouts will be for Players currently 9th-11th grades. 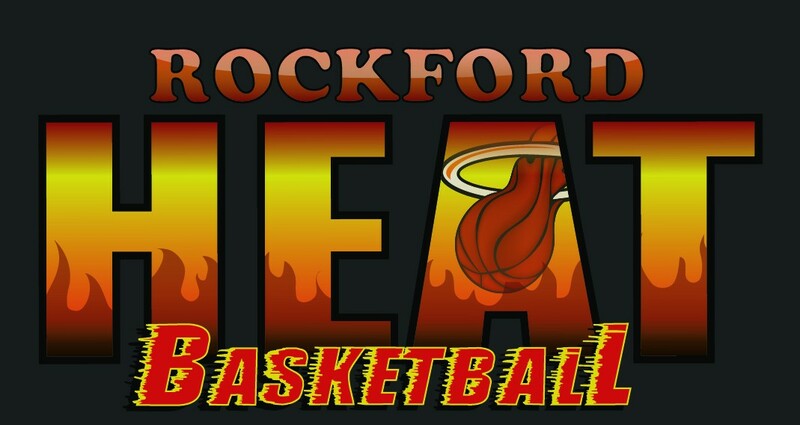 Tryouts will be from 1pm-4:30pm at Rockford Lutheran High School. 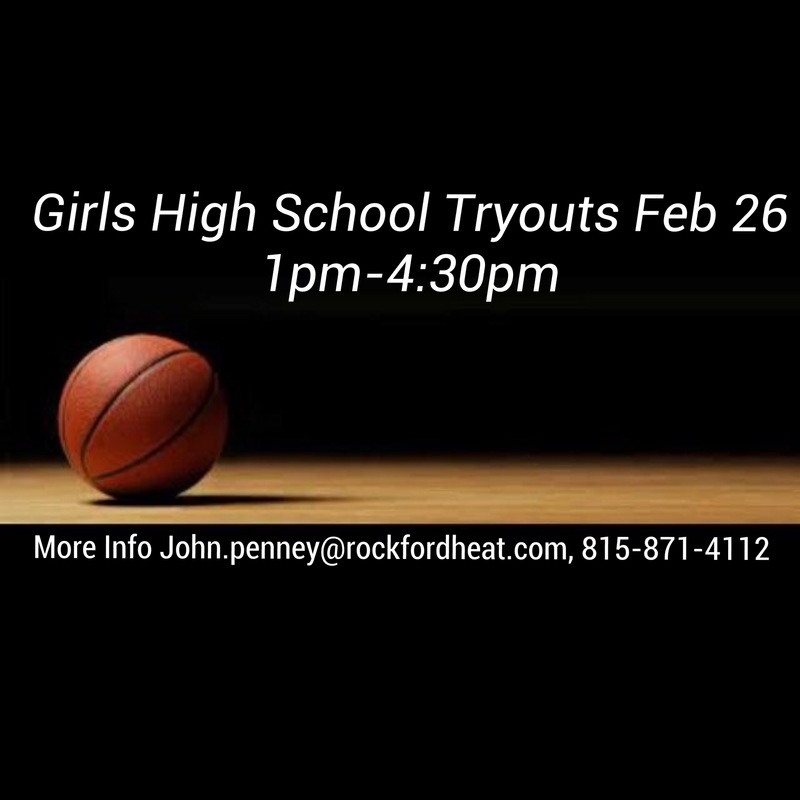 Pre register by email with Name, Grade, School and send to John.penney@rockfordheat.com or call 815-871-4112. There are 15 players going to play college ball from the Class of 2017, who will be next?? 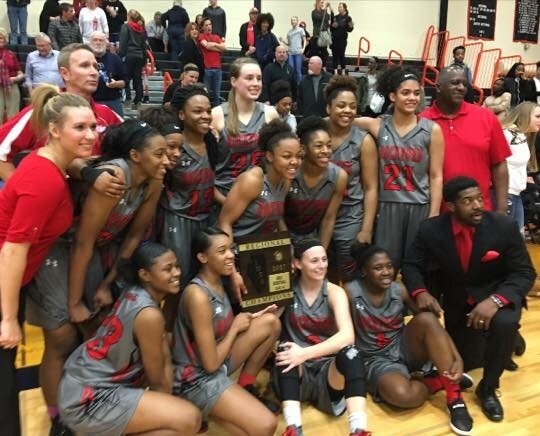 East Wins First Regional in 29 Years! 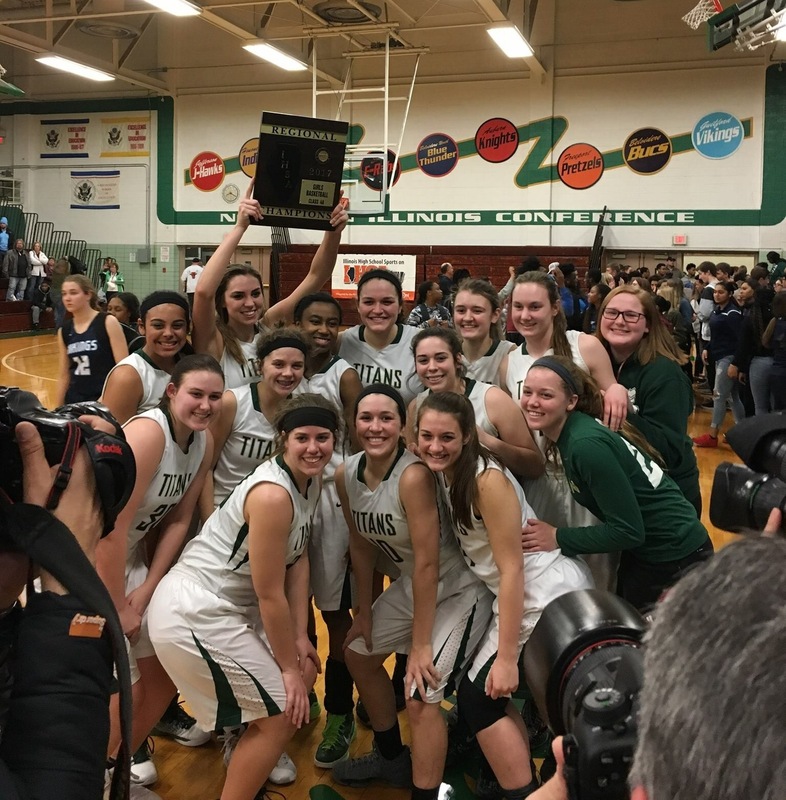 Great Job to the Lady E-Rabs for winning their Regional Championship last night against Hononegah High. 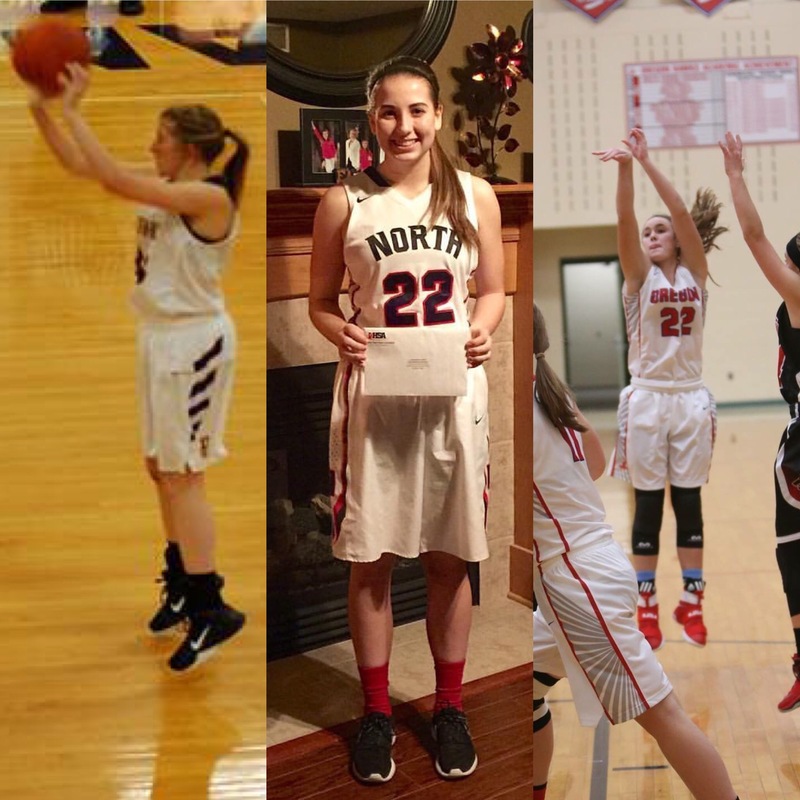 East has Heat players Victoria Malone, Erin Stroberg, Madi Hecox, Mardaeja Cross, Nia Neal, and Mariah Hill who have put a lot of time in during the off season working on their game! Coach Malone has taken these girls to another level! 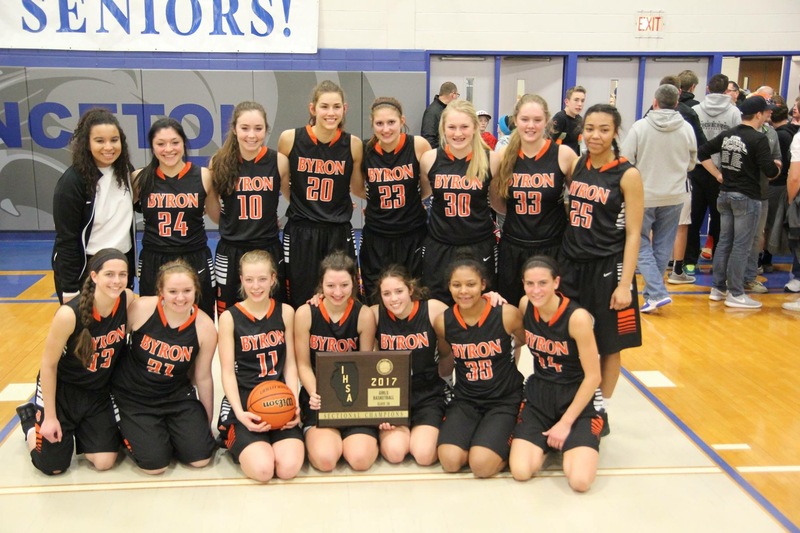 The Lady E-Rabs won the School’s 5th Regional title, The last Regional was 29 years ago. East has 1 Sectional title, that was 32 years ago. Wow, good luck as you make a run for Sectionals! Logan Mund Makes All Conference Team! 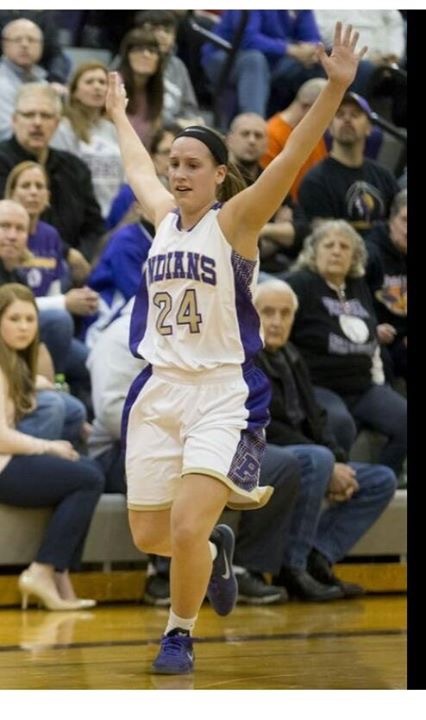 Great job to Heat Elite player Logan Mund(Pecatonica High) for being named Honorable Mention All-Conference. Logan has finished strong her senior season and has committed to Clarke University to major in Nursing! Great job and good luck as you prepare for college basketball.